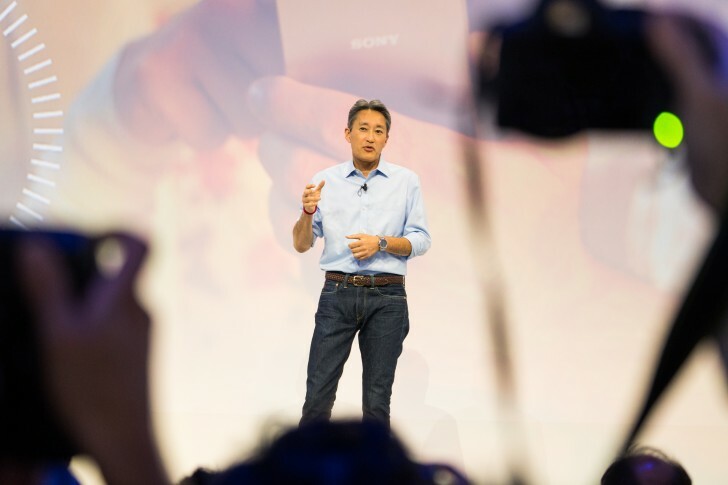 After 6 years as Sony CEO, Kazuo "Kaz" Hirai is stepping down to a more sidelined position as chairman and will be replaced by current CFO Kenichiro Yoshida. Yoshida will take the reins on April 1, vacating the spot of CFO, which will be taken by current Sony Mobile CEO Hiroki Totoki. Kaz Hirai was the one who hired Kenichiro Yoshida as Strategy Chief at Sony and has worked closely with him since. Hirai will remain an active voice in Sony as chairman and vows to "facilitate a smooth transition". Sony's mobile division has been struggling for a while now and has been unable to keep up with competition. However Sony's Playstation and Imaging businesses have traditionally been profitable, keeping the Japanese company in good form. We're looking forward to seeing a new Sony lineup with 18:9 screens to finally challenge the likes of Samsung and Apple.